•Only 48% of respondents said their organization had an education and/or interpretive plan. •Of those that do not have an education/ interpretive plan, 85% believed their organization SHOULD have a plan. •Nearly 80% of respondents felt a new core document, specific to education planning, should be included for accreditation. 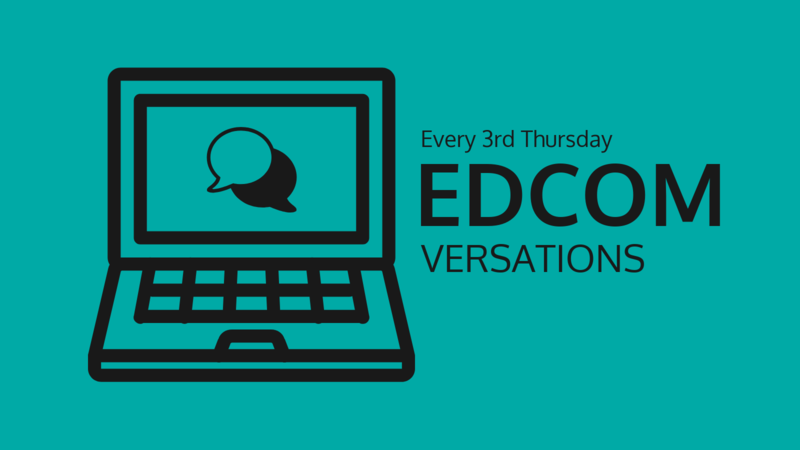 In this EdComversation, members of the EdCom Task Force will share results of the field wide survey, discuss what the results mean, and do a deep dive into who responded, why it matters, and what it might mean for your organization. Highlights will include results about what elements can and should be in an education plan, how responses varied by size and focus of the various institutions, and much more. We’d love to hear your thoughts on what we found as well.